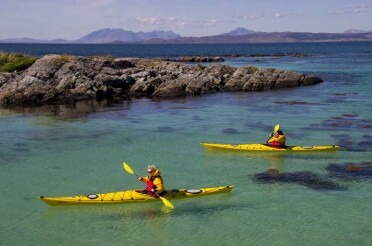 Family sea kayaking trips in Arisaig. 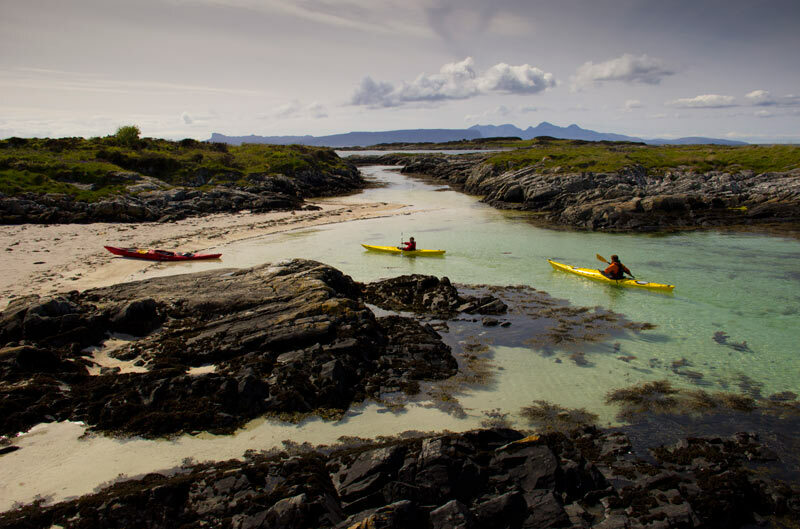 Arisaig is a great location for a family sea kayaking trip – a wonderful way to spend a family day out on the West coast of Scotland. We have sea kayaks of various sizes to suit different sizes of kids (and adults) and lots of great places to go and explore. Double sea kayaks work great for smaller kids – the adult can go in the back and the child in the front of the kayak. We have smaller kids paddles so they can paddle too without too much effort and the adult in the back can steer using the rudder. 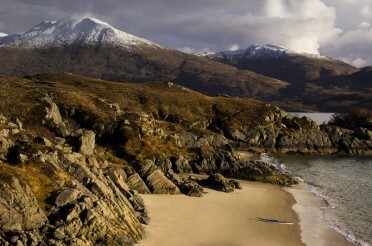 We use Perception Horizon double sea kayaks: These sea kayaks are ideal for journeying around the Arisaig Skerries. 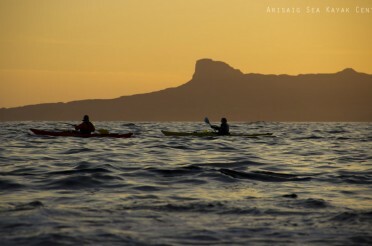 A Perception Horizon double sea kayak in Arisaig. We use Perception Carolina 12xs sea kayaks for kids who are old enough to paddle their own sea kayak. These are very light and easily maneuvered but still have enough speed to keep up with the adults. 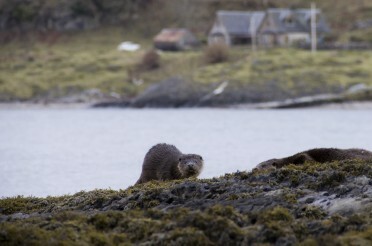 Great for weaving in and out of the Arisaig Skerries. Perception Carolina 12 XS kids sea kayak. Family sea kayaking in the Arisaig Skerries. These are great for slightly older kids who want a bit more speed and want to paddle a full length sea kayak. These kayaks will easily keep up with the adults on the sea kayak trip and using these we can go on longer journeys and even load them up and go on a sea kayaking and camping trip.  Paddling a Northshore Atlantic LV – a low volume sea kayak perfect for older kids. 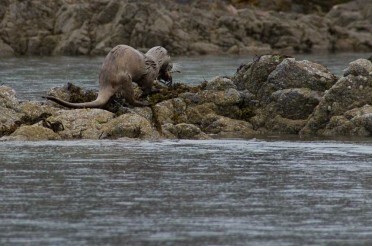 Common seals swimming behind a young sea kayaker in Arisaig. 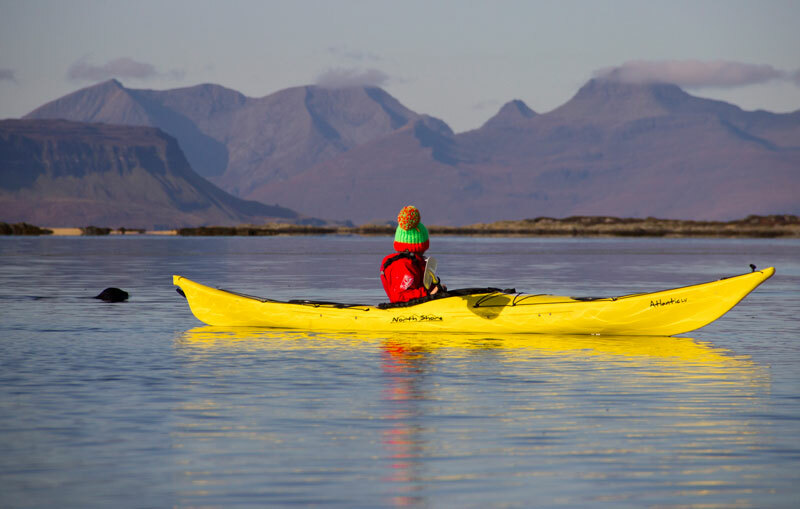 Canoes are suitable for a wide range of kids and adults – they aren’t as fast as sea kayak or as easy to handle on the sea but can be used if you just want to go on a small journey staying close to the coast. 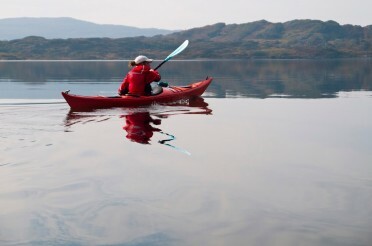 Or we could go on a Canoeing trip on one of the inland Lochs we have close by – canoeing on Loch Morar is always a good trip, exploring the Islands on the Loch. 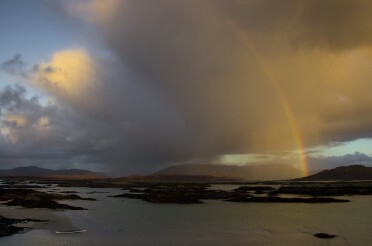 There is more information on our family sea kayaking and family canoeing trips here – Family sea kayaking.